Sign up and receive Property Email Alerts of Retails to let in Highveld Techno Park, Centurion. Retail component to let with ample parking, 24 hour security. The park's main entrance is access controlled. Situated near John Vorster with easy access to N1 highway as well as to all major routes and amenities. If this property does not ideally suit you, please contact me with your exact requirements. We have many more offices available in various suburbs in Pretoria East, which are not listed on the website. 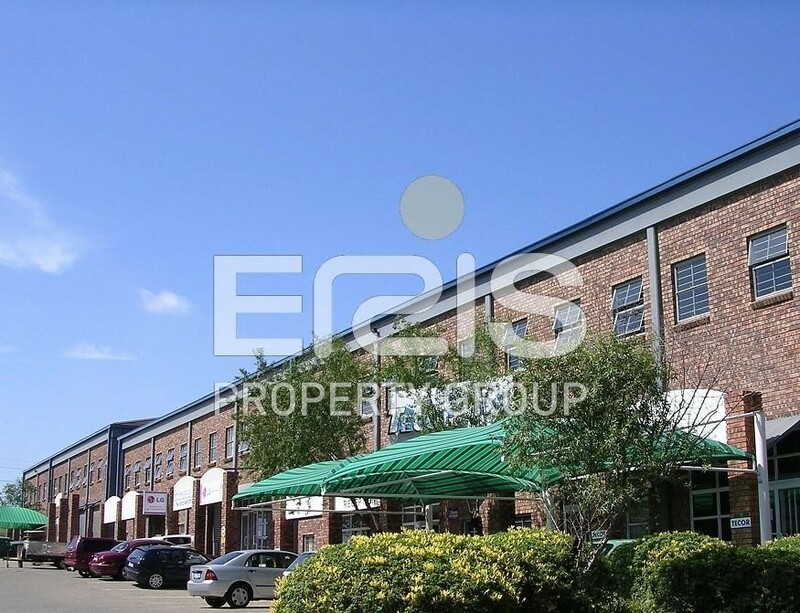 Eris Property Group specializes in the rental and sale of office space, industrial and retail properties throughout South Africa. Our property brokers are on standby to assist you with all your commercial and industrial property needs. If you require an office to let, industrial warehouse / factory or any other property type, look no further. By understanding your office needs, and ERIS having an extensive database of commercial properties and property owners, ERIS will provide you with the best office solutions for your business. Sign-up and receive Property Email Alerts of Retails to let in Highveld Techno Park, Centurion.